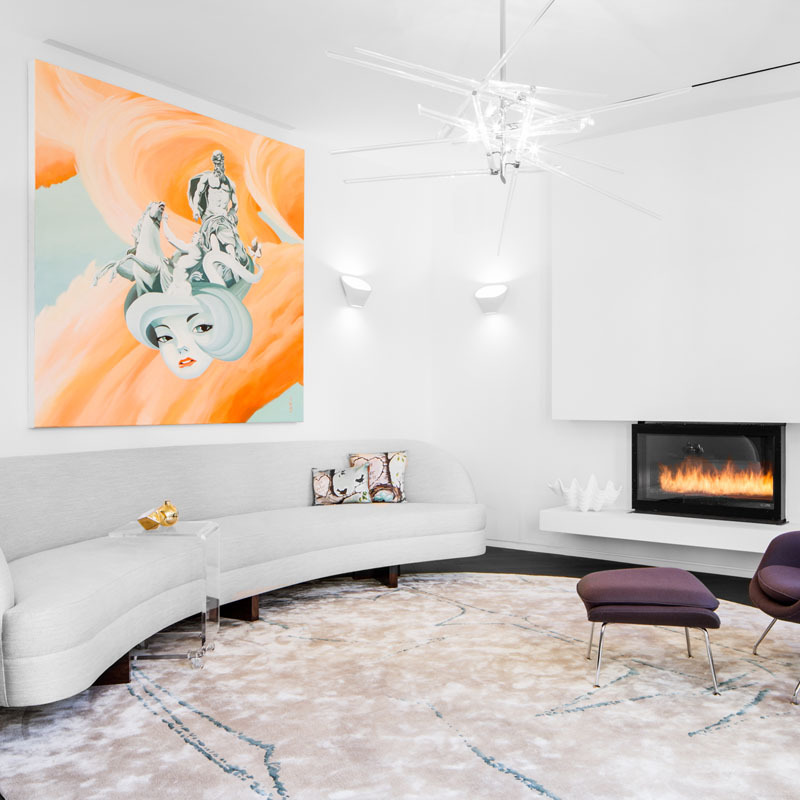 Get a leg up on the season ahead with the buzziest interior design spring trends Décor Aid interior designers and our clients can’t stop talking about. 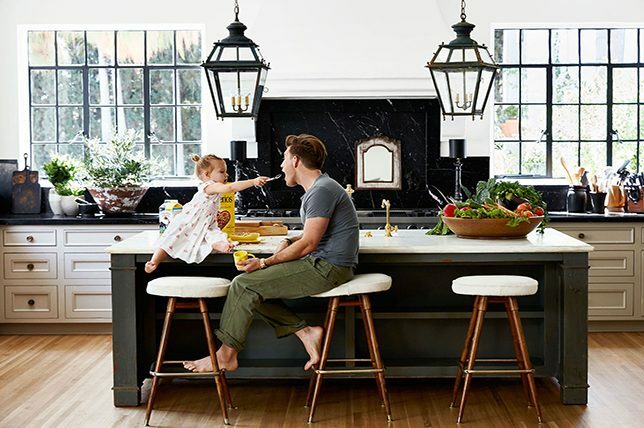 from fresh, colorful kitchens to the most searched textile of the past year, there’s something for every home to consider here, no matter your taste or lifestyle. After all, as we say adieu to the colder and darker winter season, why not elevate your home with seriously on-trend updates that’ll never go out of style? Even better is the fact that most of them won’t cost a small fortune or require outside help to complete. If you’re on the hunt to add more personality in your home, one of the most playful interior design trends for spring will to just that. Easy on the eye yet visually interesting line drawings can be found in just about any iteration. From plates to shower curtains to even rugs, you’ll have no problem bringing in accessories that boast a zestfully playful feel without sacrificing on everyday elegance. 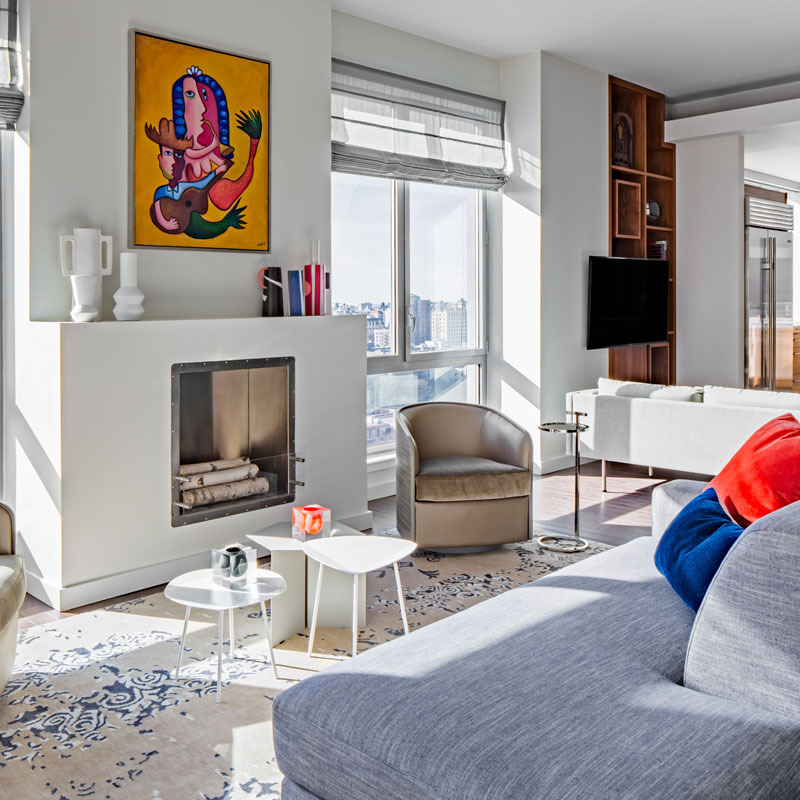 Plus, when it comes to interior design trends for spring 2019, graphic line drawings won’t end up costing you a small fortune since you can easily bring them in even the smallest of doses. Of all the top interior design spring trends we surveyed our designers about, velvet furniture and textiles were hands down one of the most popular of them all. And if that’s not enough, searches for velvet went up a staggering 400% last year alone according to Pinterest. Bring in the hottest interior design trends for spring summer with a range of velvet fabrications through the likes of seating, drapes, throws and pillows, and accessories. From rich jewel tones to subtle matte hues, this sturdy fabrication brings with it timeless elegance and a comforting feel that won’t look out of place when paired with just about any design style. 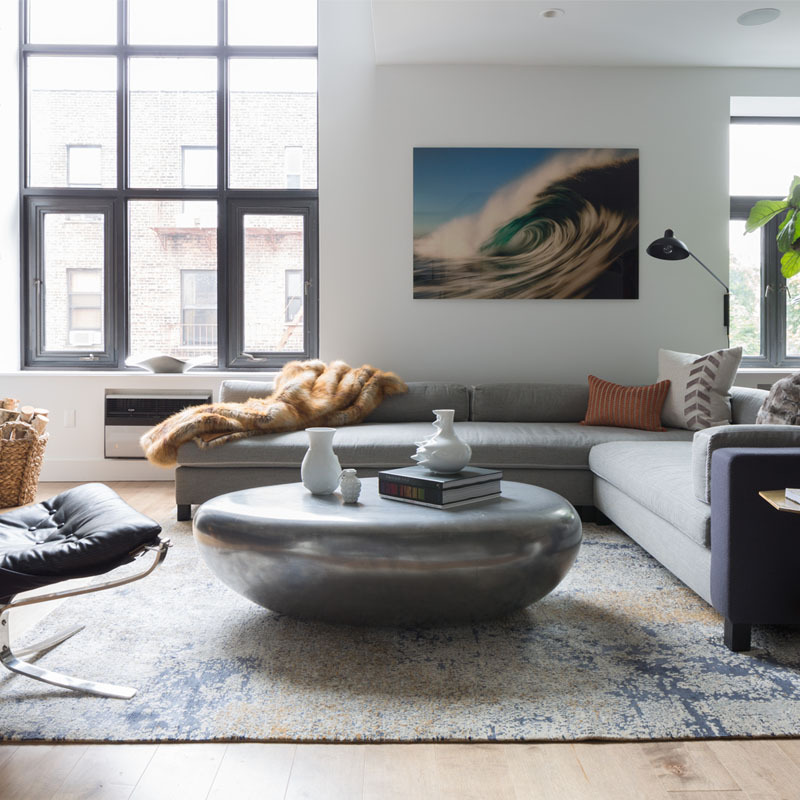 Though this take on interior design summer trends is more specific than many of the rest, there’s no denying the endlessly cool allure of concrete furnishings and finishes, especially for a modern minimal home. Clean and fuss-free, interior design trends for spring 2019 call for simple concrete tables and consoles that will lend any room a rugged, yet grownup sense of sophistication. And they’ll never go out of style. However, do keep in mind that they can be extremely heavy and difficult to move around and that they can be risky if you have children or seniors alike in your home. If you’re on the lookout for interior design spring trends that’ll hopefully boost the potential resale value of your home, explore having Crittall frames installed to break up open space common rooms. Or to redefine say a bathroom, or outdoor space. Timeless in appeal and unintrusive, Crittall frames don’t have to cost a fortune and they’re somewhat easy to install. Crittall frames will help you quickly redefine a room while bringing in the most interesting interior design trends for spring summer 2019. A throwback to the decadence of the heady Art-Deco era of the roaring ’20s, scalloped edges look terrific with velvet upholstery and are sure to add needed visual interest in any room. And just like with other interior design trends for spring, you can get the look without having to go full-on with a simple side chair here and there, or even a scallop edged side table or serving tray. 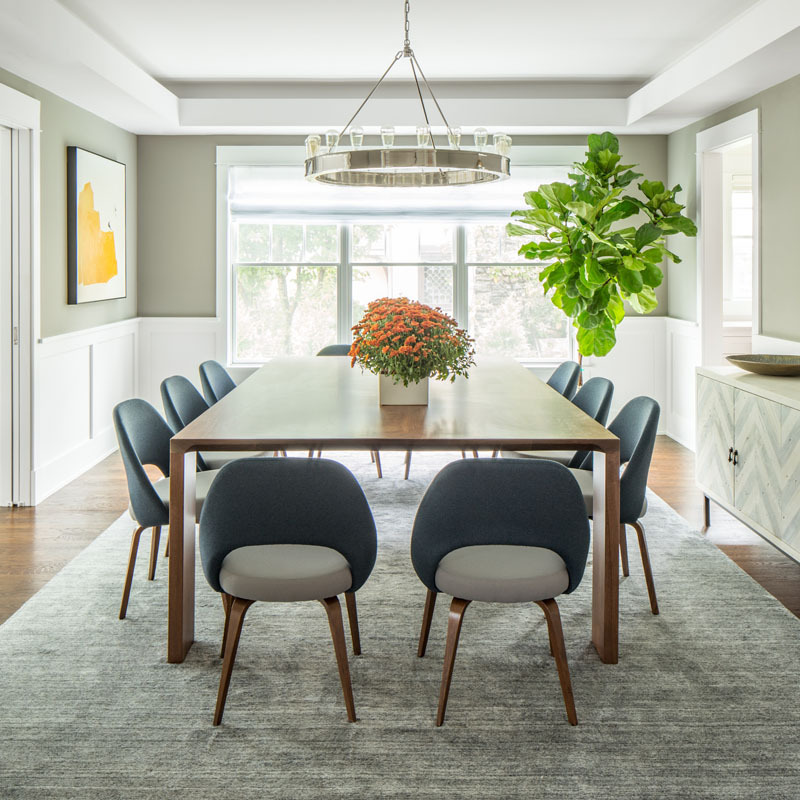 Channel the most popular interior design trends for spring 2019 by playing with unexpected curves that still boast symmetry and a sense of well-judged design without feeling heavy-handed. Gold and silver have long been standards when it comes to faucets for kitchens and bathrooms, but for something with a little bit more of an edge, opt for smooth to the touch, and ultra-cool looking matter options. They’ll hide water stains better, will remain timeless in appeal, and best of all, they’re so unique it’ll take years for your friends and neighbors to catch on. As while we’re looking at the most coveted of interior design summer trends, nothing beats going for the unexpected for a totally original feel. Another playful take on interior design spring trends, fringe trim and wall decor are certain to add needed texture and visual play while remaining timeless and elegant as trends come and go. Think about adding fringe, one of the hottest interior design trends for spring summer, as trim underneath seating, edging pillows, and just about you name it for a sense of old-world sophistication brought into the now. From how to decorate according to your zodiac sign to stellar inlaid constellations, the interior design world just can’t seem to get enough astrology symbolism as of late. When looking to bring in interior design trends for summer, go for line drawings for a more minimal take that’ll be joyful to look at long after any trend has passed. With a whopping 93% increase in Google searches in the past six months alone, navy blue kitchens are one of most requested takes on kitchen cabinetry as they help to conceal everyday wear and tear, are classic, and make for a great alternative to standard wood tones or all-white. 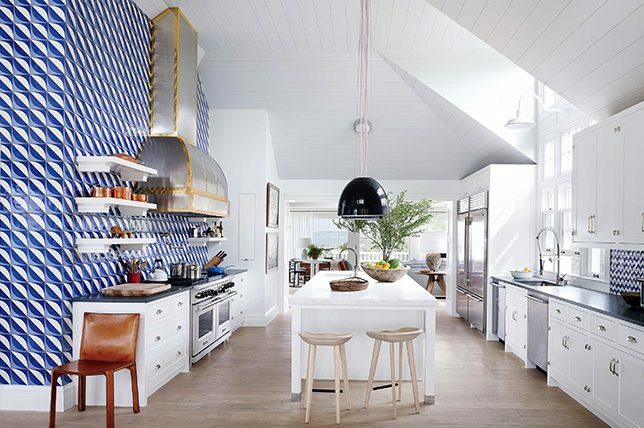 If channeling interior design trends for spring summer 2019 with an all blue kitchen is too much of a risk for you, a contrasting kitchen island or lower cabinets will still make for a refreshingly cool update. Sure, you can’t go wrong with natural wood finishes when it comes to kitchen cabinetry. But you can also quickly update your kitchen with freshly painted cabinetry in riotous, surprising tones to make it unique. And one of the hottest interior design trends for spring summer calls for kitchen cabinetry redone in energizing hues. For kitchen interior design spring trends, think bold colors in matte finishes to keep the look easy on the eye. Just be sure that you source paint created specifically for cabinetry. One of the least expensive updates you can add in any room is fresh hardware. From dresser drawer pulls to cabinet knobs, you can easily transform a room on your own in minutes with little cost involved. 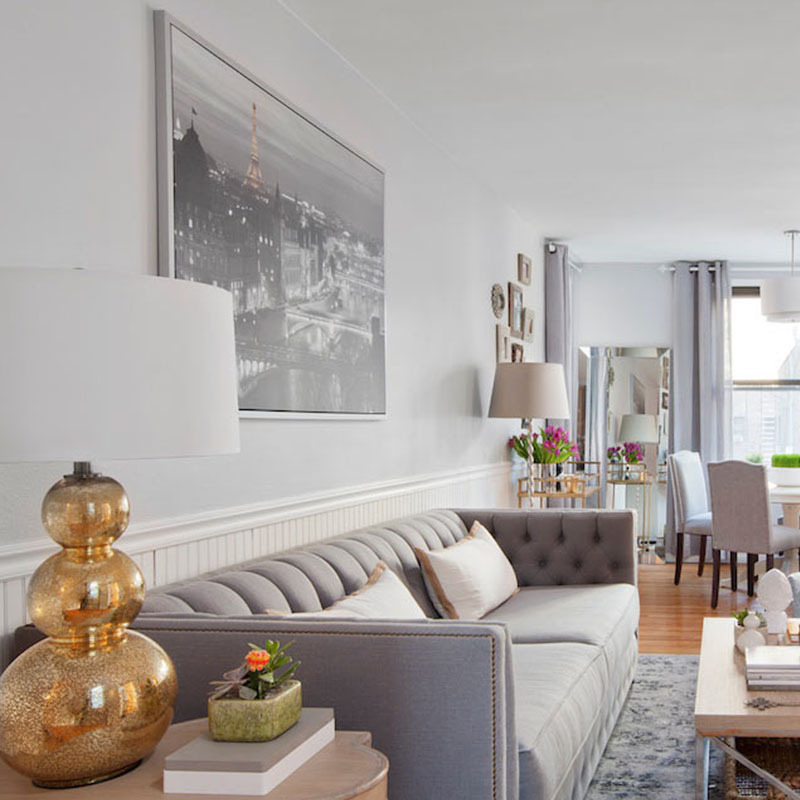 And instead of opting for the expected brass or silver set of hardware, interior design summer trends call for a return to a less seen pewter color. Boasting a modern matte finish, pewter pairs well with just about anything, and is much more subtle than gold or silver. 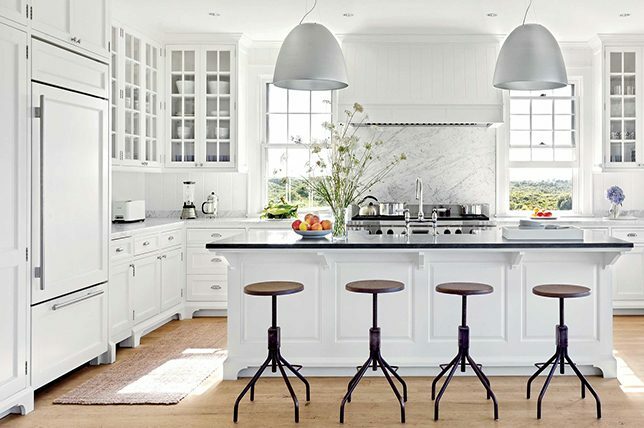 When it comes to a timeless feel, nothing beats light-reflecting white walls, especially if you’re considering selling your home down the line. But they can also come off as cold and even worse, spartan. To better avoid that, think about alternatives that are close to the real deal, but much more gentle and less abrasive. Like dove gray for a warmer, less clinical feel that almost has a non-color appeal to it. This way you’ll be able to bring in the best interior design spring trends without having to go completely experimental. While coral had a major moment last fall, when it comes to interior design trends for spring, our designers are seeing green. Though not exactly a jewel-toned take. 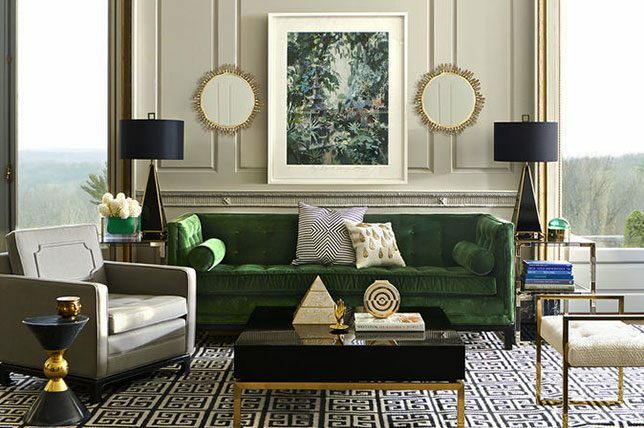 Instead, interior design trends for spring summer 2019 call for an earthier take on the hue that’s just as charming, although much more subtle and compatible with just about any design style, from the maximal to the traditional. An updated take on Scandinavian decor, Hygge marries the genre’s clean and serene, laid back take on California cool, with a slightly more sophisticated touch. And if you’ve already got Scandi style mastered, consider updating it with elements of Hygge interior design spring trends. One of the hottest interior design trends for spring summer, Hygge is certain to add a more spirited sense of elegance throughout your home. 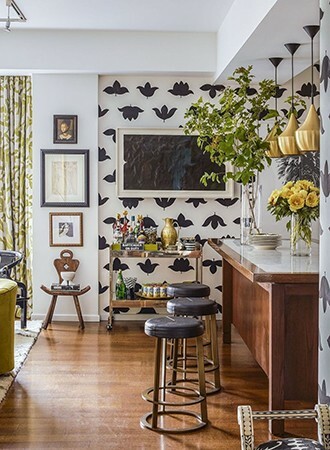 When it comes to interior design summer trends, floral prints are a no brainer. But what’s new this season is grand plays on scale that look fresh and contemporary. 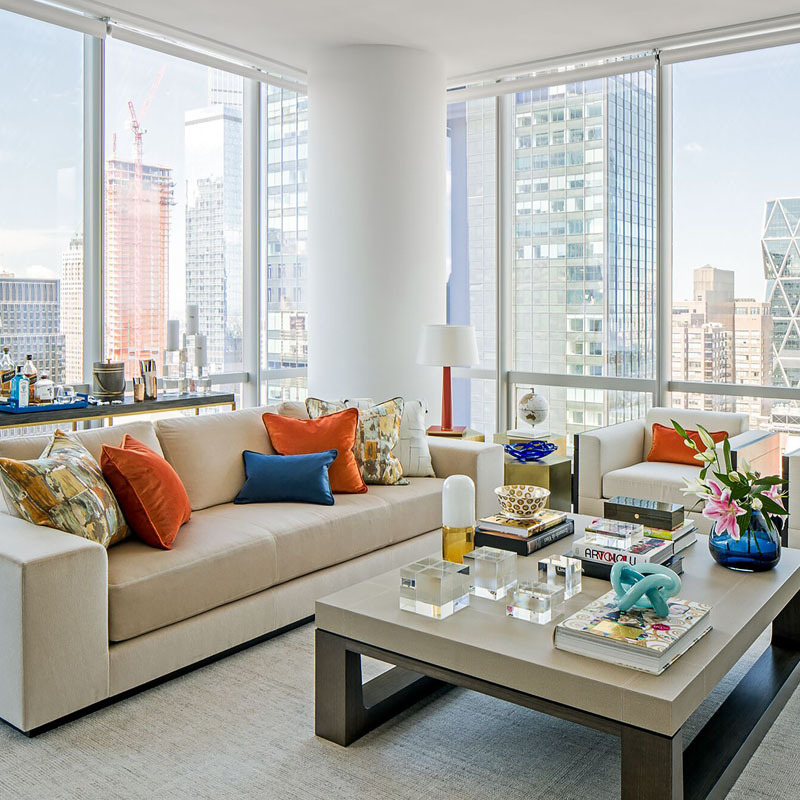 The key here is to skip out on dainty blooms and instead opt for oversized plays on scale that’ll be in keeping with the top interior design trends for summer 2019. And of course, this can come via just about anything. From covered accent walls to bed linens and even rugs, you can add bold blooms in just about any iteration that suits your home and taste. From sofas to side tables, curved furnishings have been trending over the past few years, and when it comes to striking interior design trends for spring, there’s no exception. Call it an antidote to the rigid and restrictive lines popularized by minimalism if you will, especially since the industry’s recent return to maximalism has been such a buzz. 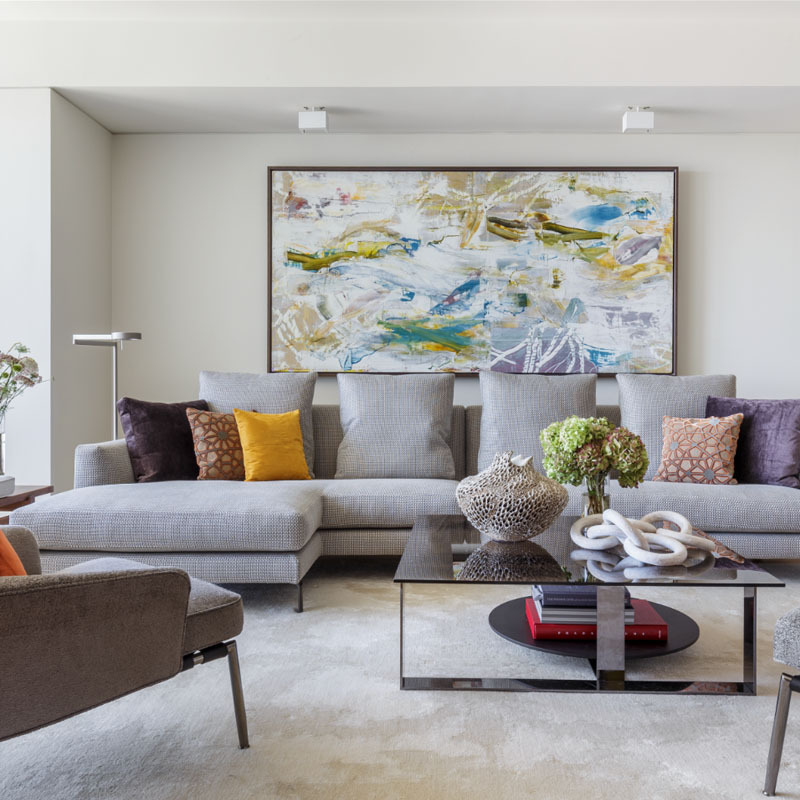 To channel interior design trends for spring summer 2019 in your home, look out for curved and s-shaped furnishings for an exciting decor update. And if you’re on the market for a new sofa that’s on trend but timeless in spirit, a curved style will keep your living room looking unique and modern for years to come. Perfect for any room in your home, one of our designers favorite interior design spring trends of the season places importance on graphic geometric patterns and prints for added visual play. 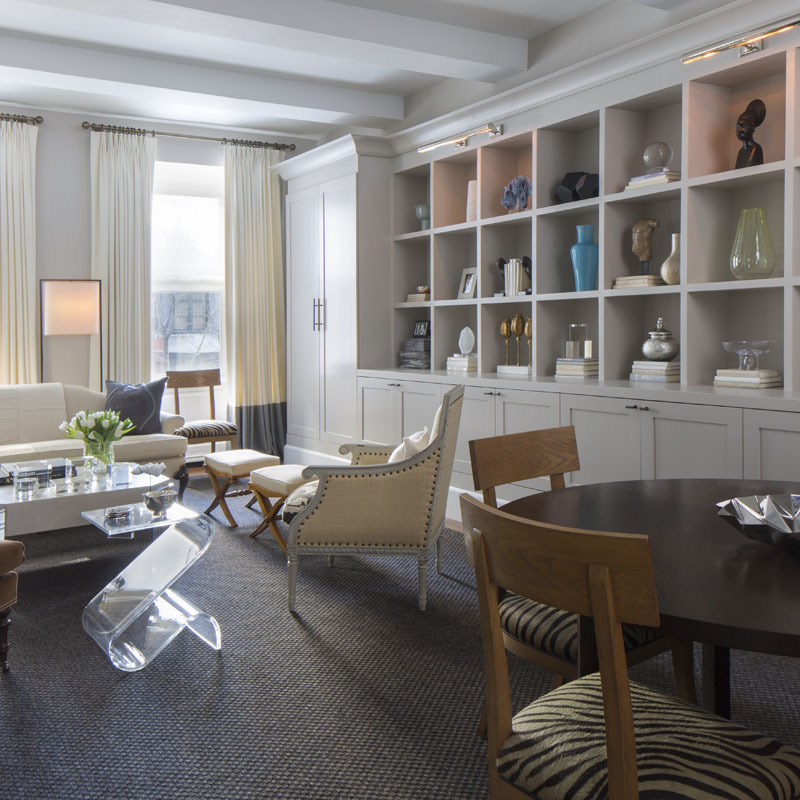 To bring graphic interior design trends for summer 2019 into your home, you can master the look in even the smallest of doses. This could be via throws and pillows, a new area rug, or even painted panels along an accent wall. The best part is that they’ll never go out of style as long as you opt for classic color combinations. If you ask any interior designer where’s the best area to consider when starting to decorate a room, and they’ll instantly tell you about how transformative and foundational flooring is. By executing flooring solutions first and starting from the ground up, you’ll have a much easier time decorating the entire space. And when it comes to interior design summer trends, the more artful and unique your flooring is, the better. 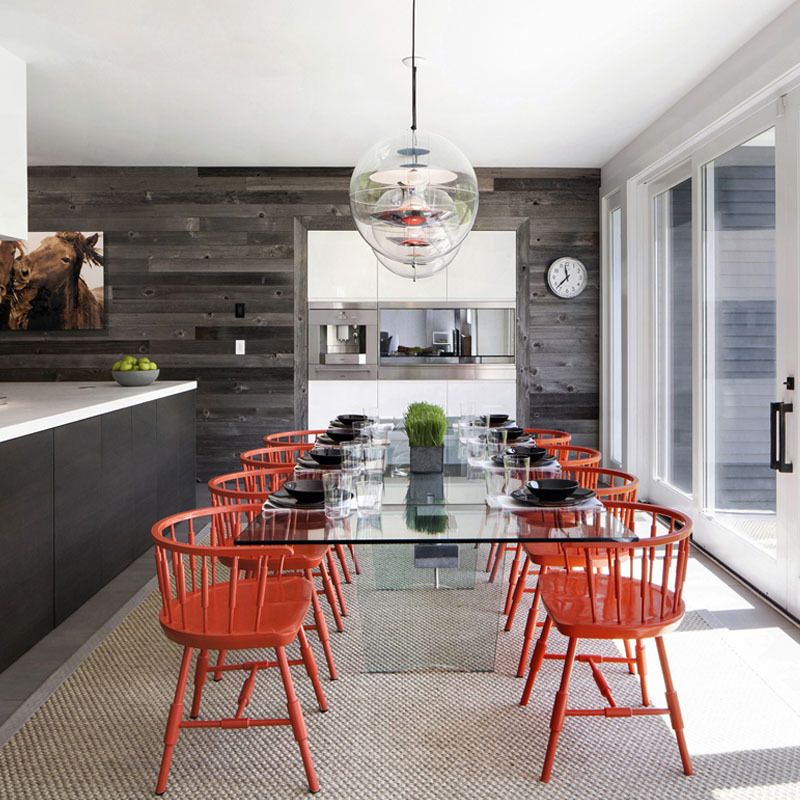 Take a cue from the top interior design trends for summer 2019 and go for uniquely graphic, statement-making flooring, whether in a bold color and pattern or something more restrained and subtle. To get the look right you can either bring in an expressive rug or carpet, or you can even paint panels on a wooden floor – another highly searched Pinterest trend of late. It probably comes as no surprise that when considering the best interior design spring trends, that plants and flowers would make an appearance. After all, they instantly evoke the natural beauty of the outdoors, and, of course, thrive when it’s warmer out. And nothing beats the look and feel of freshly cut flowers housed in a unique vessel or vase. Make your take on the top interior design trends for spring summer 2019 stand out with plants and flowers that are a tad less expected, and all the more exotic to boot. Think oversized scales and wild texture. And don’t forget that if you don’t have a natural green thumb, there are plenty of easier to care for and more manageable plants readily available. Plants are also a great way to add a sense of the organic in any room while helping to purify the air from any toxins and impurities it may have. Bring any room in your home to life with interior design trends for spring that take a cue from nature for a comforting effect. Oversized mural wallcoverings boasting scenes of the outdoors along with flora and fauna are certain to never go out of style while injecting idyllic charm that’ll be sure to spark conversations. And as interior design trends for spring summer 2019 call for a modern bent, go for fresh oversized prints to really make an impact that speaks to today’s aesthetics to avoid too country of a feel. And if a full room covered with blooms is too much of gamble for you since you may tire of it, consider a covered accent wall as a clever solution to apply print in a smaller dose, while also adding depth.